IN a footnote to his study of the Memoirs of Judge Schreber, Freud remarks that Schreber puts the most important things into footnotes. That may be true of this book and, especially, the final two pages blandly titled “A Note on the Text” (pages 383 - 384). 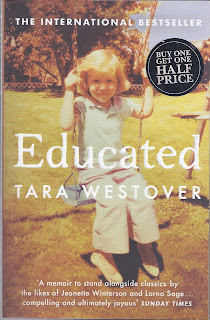 It is in the notes and these two pages that Tara Westover most obviously agonises over the problem of the veracity of her memories and those of others, and it is in understanding that agonising that we have one route into the heart of her story. Many years ago, R D Laing identified it as a core problem for children brought up in seriously disturbed but closed family groupings, including ones which were religiously fundamentalist in character, that they struggle to stand by what they know to be true; that they are easily cowed and persuaded (by a sense of guilt, a sense of loyalty, and often enough, by extreme fear) to accept as true what they know to be false. 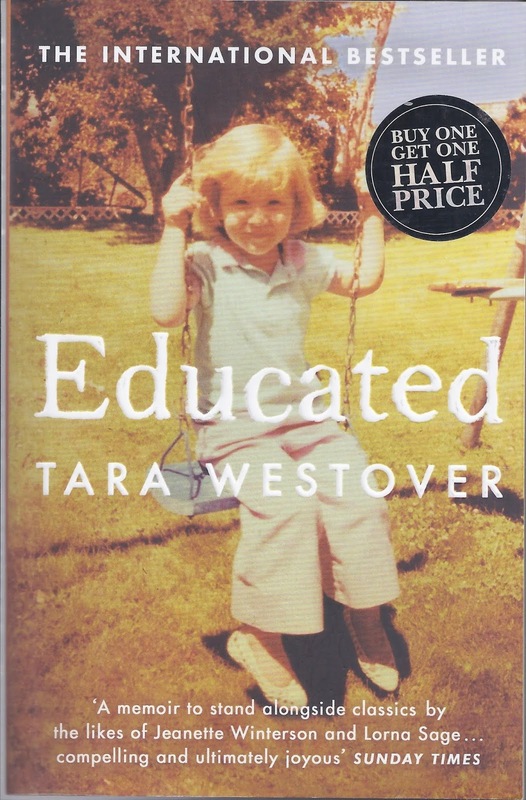 Tara Westover’s insistence on getting things straight, as if she is a historian of her own life and even at times a pedantic one, is an index of her struggle to hold on to her mind in a context where those she loves demand that she denies the truth of her perceptions and back up the demand with the full panoply of threats available to them - exclusion from the family, damnation by God, and - more crudely - the prospect of a violent death. Westover’s perceptions are crafted into an extraordinary story - I am happy to agree with a reviewer who calls the narrative “jaw-dropping” - told through a series of tightly structured, dramatic vignettes. Despite the singularity of her childhood, the questions her book poses are universal: How much of ourselves should we give to those we love? And how much must we betray them to grow up?